Slack, the team workplace chatting service that only tech nerd press seem to drool over constantly, every day, on Twitter, as if they are the “In” crowd because they use Slack and you don’t, rolled out a calls feature to all yesterday, after having been in beta for months. 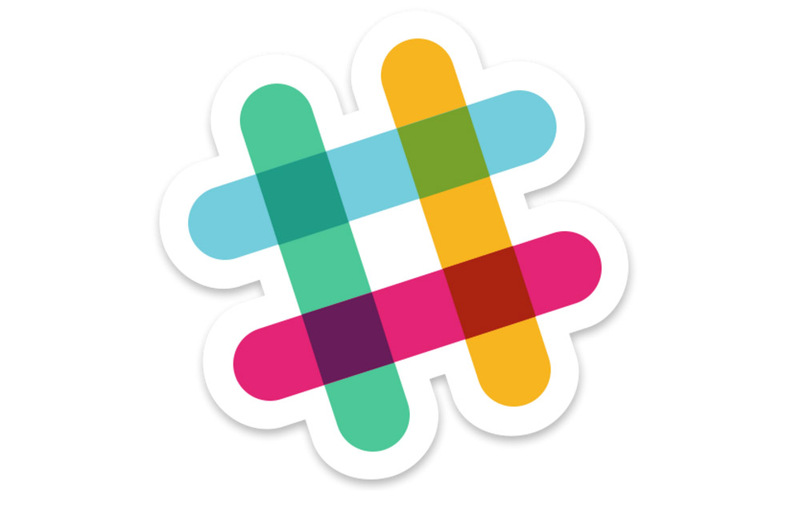 Not familiar with Slack? That’s OK! Not everyone is tech nerd press who live in a bubble of obnoxious tech elitism and feel like they need to tell you each time that Slack receives an update, that “this is the app our team uses!” It really is just a workplace or team or group chat app (it’s on Android, iOS, Chrome, and desktop) that has a lot of really neat features that make it a powerful tool that you may talk about incessantly, assuming you like to get excited about your team workplace chat apps. I know I don’t! As for the newish calls feature, it does exactly what you would expect it to do – place calls to people within Slack. Slack says that anyone can now make one-on-one calls, while “paid teams can also make group calls in any channel or group DM.” You’ll now see phone icons throughout apps, be able to react with emoji during calls, and feel a part of the “In” Slack crowd who have been testing calls for a while in the beta, bro. Android N Name Reveal Coming in a "Few Weeks"